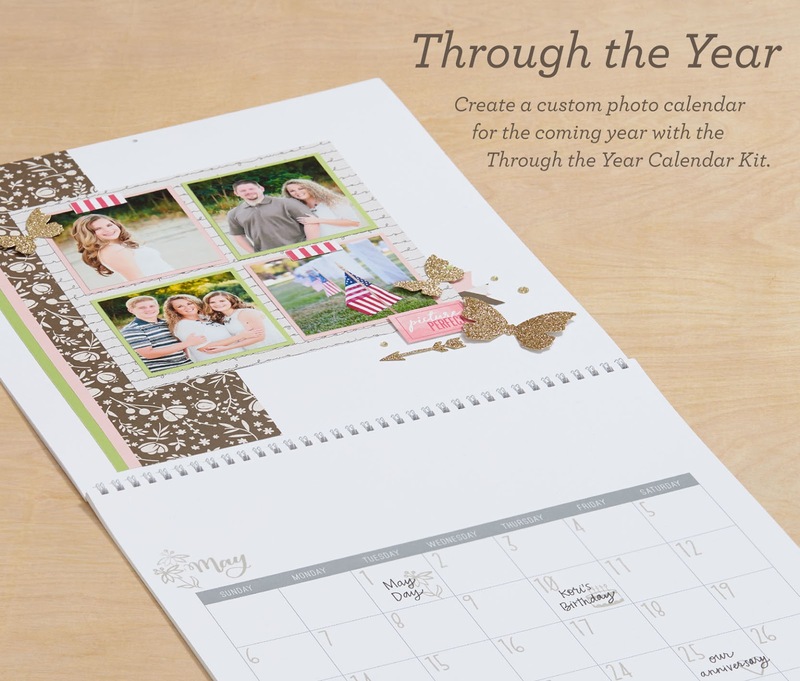 Usher in a new year of memory-making with the Through the Year Calendar Kit! 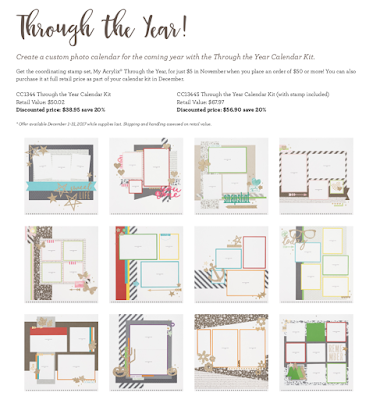 This exclusive kit contains all the materials you need to create a complete calendar for 2018, including the My Creations Calendar, papers, Complements, glitter gems, and custom gold glitter die-cuts — AND it is available at a 20% discount! 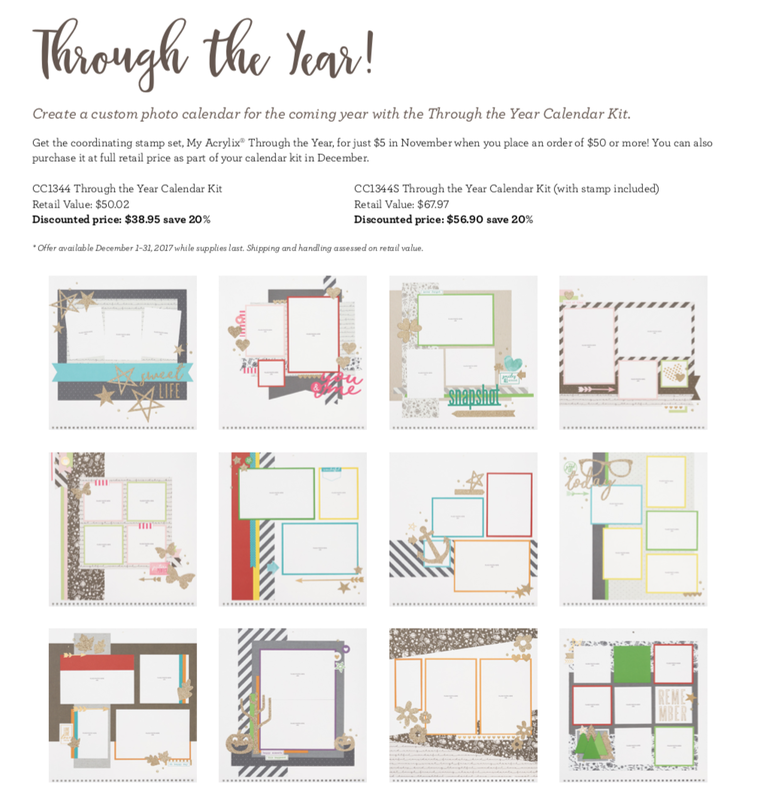 Each month features a unique 12" × 12" scrapbook page that highlights different seasons or holidays. 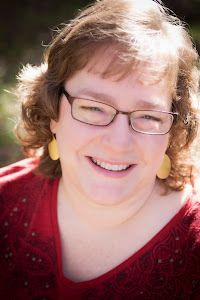 Just add photos to remind you of your favorite memories throughout the coming year!